If you have a backup software like Veeam that maps your storage directly, you get a lot of “Map disk region” entries. Last year at VMworld 2016 in Barcelona I attended the session “vCenter Performance Series Deep Dive INF8108R” with Ravi Soundararajan and Pryia Sethuraman from VMware. After the session I spoke to Ravi and explained the issue about filling up the vpx_task table with this entries. Now I saw this being addressed in the Release Notes vCenter 6.0 Update 3. I’ve not tested it yet, but I’m sure this would help everybody who uses this direct SAN Mode. 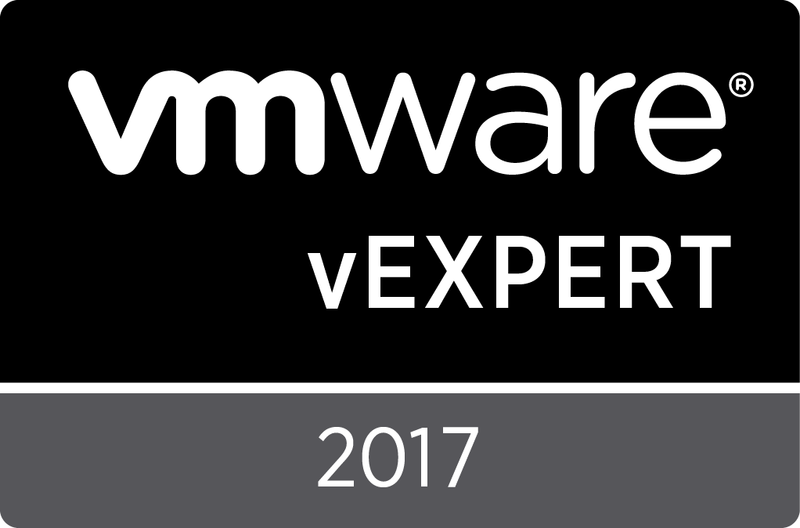 I also would like to encourage you being part of the next VMworld. This case shows me that your feedback is highly valued by the Engineers of VMware.